January Transportation Store Special: 20% OFF all lights! Every month Go Lloyd has a special deal at our transportation store just for you. 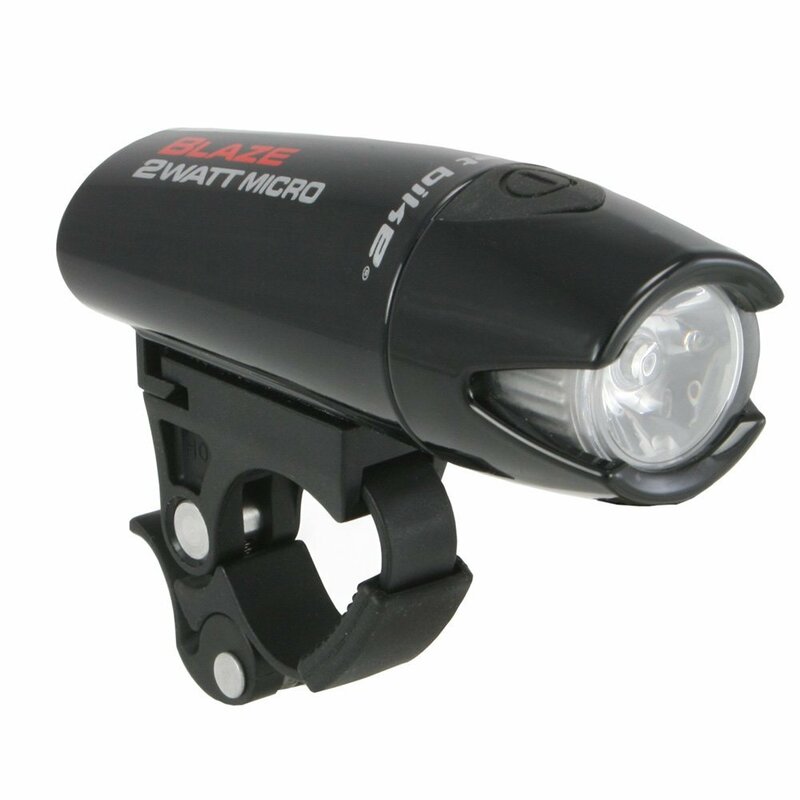 This month, get any bike light at 20% OFF! Plus, stay safe with a FREE Glimmis Reflector with ANY purchase during January!